you bin borrowing German money again, CU ? Your sins have caught up with ye, lad. Has the doctor recommended aspirin or increasing your corporation tax rate? If it's the latter, you in big trtouble boy! Mine too, Stoli Rasberi, whole bottle. 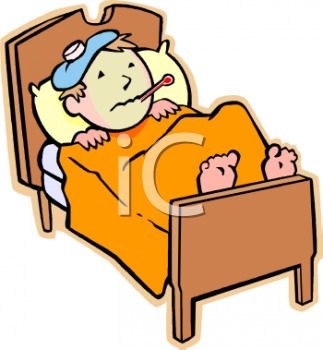 thanks all, still ill. Having a brood of 3 means you contract all their illnesses..sigh.